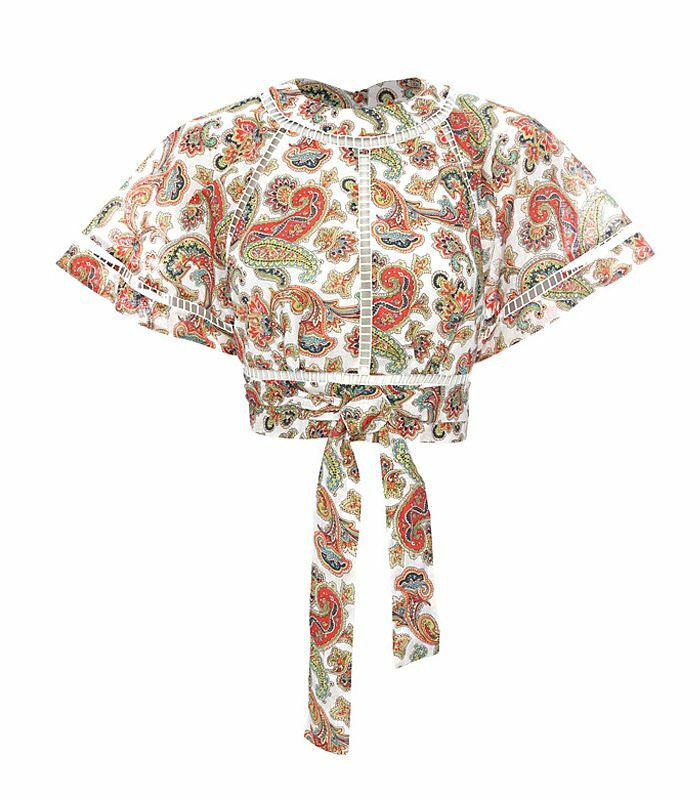 Lately, we just can’t get enough of paisley. Whether it’s in the form of a top, a dress, or even a scarf, the timeless pattern has been showing up everywhere and looking better than ever. The best part? It can be worn for both day and night and across all seasons. As such, today we’re rounding up 17 of our favorite modern-day takes on the classic print. Scroll through to see (and shop) the pieces that made the cut! What do you think of Gigi's look? Let us know your thoughts in the comments below! Which paisley pick was your favorite? Tell us in the comments!